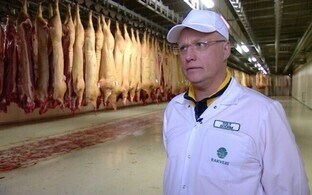 HKScan, Estonia's largest pig farming company, together with its subsidiary Rakvere Farmid are demanding of ex-CEO Teet Soorm a total of over €4.8 million across three lawsuits in Harju County Court. 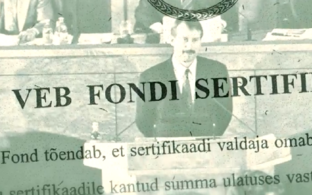 In its suit, Rakvere Farmid is demanding of former executives Teet Soorm and Mati Tuvi the compensation of damages in the amount of €1,967,671, plus interest in the amount of €227,236.34. According to the company, the ex-chiefs paid themselves annual bonuses by making payments on service invoices from OÜ Laventra in a situation in which this company had not actually rendered any services on the basis of an authorisation agreement. According to the suit, as the company's supervisory board had not decided on the payout of annual bonuses, these were paid out without any legal basis, and thus Soorm and Tuvi, in their capacity as board members, embezzled employer assets via payments made to OÜ Laventra. Per the lawsuit, the damages sustained by Rakvere Farid as a result of the illegal payouts to OÜ Laventra as well as related tax expenses incurred in the process amounted to €1.967 million. In a second suit, Rakvere Farmid is demanding of Soorm and Tuvi €56,441.41 plus interest on the grounds of the two ex-chiefs, in their capacity as board members, allegedly renting out properties belonging to Rakvere Farmid for long terms to OÜ Saimre and Saimre Viljakasvatuse OÜ. 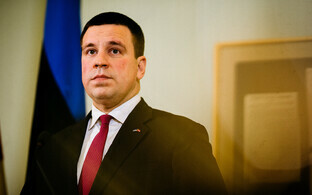 The company claims that Soorm and Tuvi had a concealed interest in the latter two companies. The plaintiff claims that the rental rates listed in these rental agreements are several times lower than the rates of similar properties at market rates. As members of the board, Soorm and Tuvi could have at any point cancelled damaging rental contracts, but failed to do so. HKScan Estonia AS, meanwhile, is in its suit demanding €2,556,179 from Soorm. According to HKScan Estonia, Soorm has caused damages to the company by signing on behalf of AS Rakvere Lihakombinaat (now HKScan Estonia AS) and AS Tallegg three letters of guarantee between 29 January and 27 March 2014. 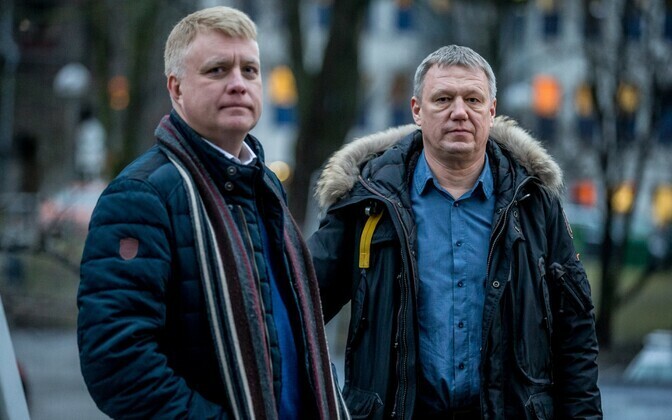 These three documents guaranteed the liabilities of HKScan Estonia OÜ, Ovolex, OÜ Nurkse Seafarm and OÜ Raikküla Seakasvatus in the amount of €2,558,179. Soorm and Tuvi both fully reject these claims. Soorm, Tuvi: HKScan Group offered! According to the two ex-chiefs, they were unfoundedly recalled from the company's management board, and an internal audit at the company was launched only after their dismissal in order to provide grounds for said dismissal. According to Soorm and Tuvi, it was representatives of HKScan Group themselves that came up with the system of bonuses in order to retain them as valued specialists and executives. Having been granted a system of bonuses by representatives of the group, Soorm and Tuvi refused a job offer from a competitor, and an appendix to their board member contracts outlining the bonus system was signed on 10 November 2008. Based on this document, Rakvere Farmid committed to pay Soorm a bonus equalling 5% of company profits for the reporting year annually from 1 January 2009 through 31 Decmber 2013. 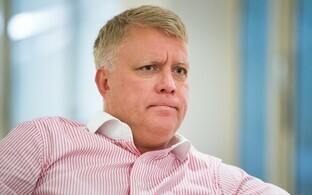 According to Soorm, the appendix was signed on behalf of Rakvere Farmid by Olli Antniemi, chairman of the company's supervisory board, and it also bears the signatures of Kai Seikku and Matti Perkonoja, who were at the time likewise members of the supervisory board of sole shareholder AS HKScan Estonia. On 29 November 2017, the Central Criminal Police arrested Teet Soorm and Mati Tuvi as suspects in embezzlement and money laundering on a large scale. 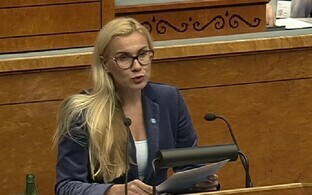 According to North District Prosecutor Stella Veber, based on the allegations, Soorm and Tuvi embezzled AS Rakvere Farmid assets by utilising agreements concluded with businesses belonging to or under the control of persons connected to them. They were also accused of using fake invoices to legalise the criminal proceeds, and concluding rental and guarantee contracts detrimental to the company which resulted in unjustified obligations on the amount of over €1.3 million.